Acupuncture at Worthington Wellness Center, in Eagan MN. Acupuncture is among the oldest healing practices in the world. This form of medicine originated in China over 5,000 years ago. 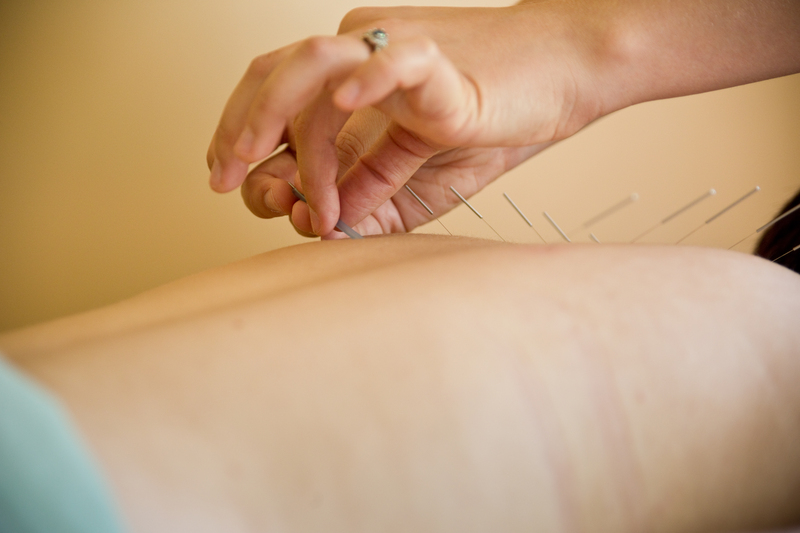 Acupuncture restores and maintains health through the stimulation of specific acupuncture points on the body. By inserting thin, sterile needles at these precise points, your body's flow of Qi is corrected. Qi is the body's vital energy. Correcting your body's Qi imbalance promotes natural healing, therefore improving your overall physical and emotional well being.